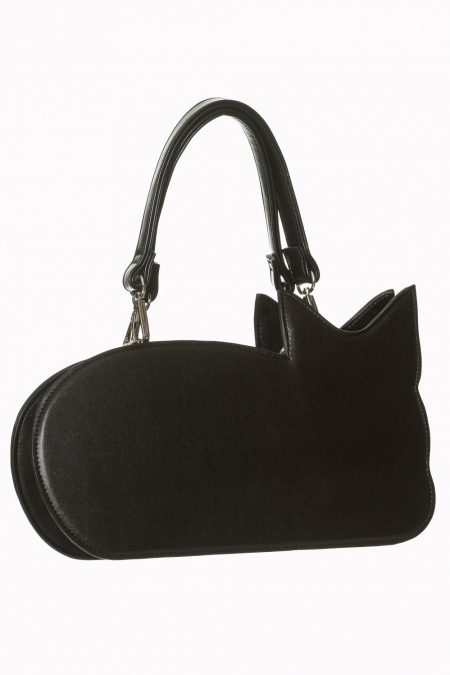 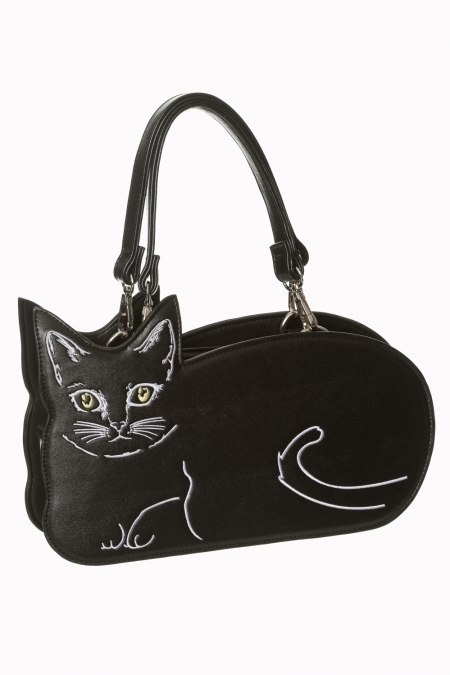 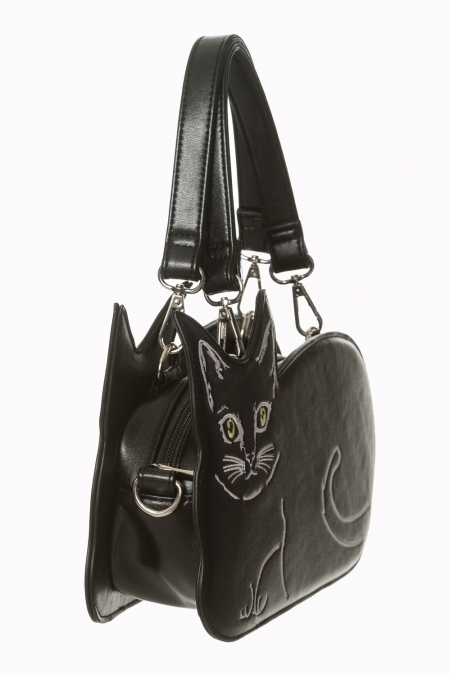 A realistic Black Cat handbag from Banned is beyond the perfection because of the front fully detail in white embroidery with vivid yellow eyes. 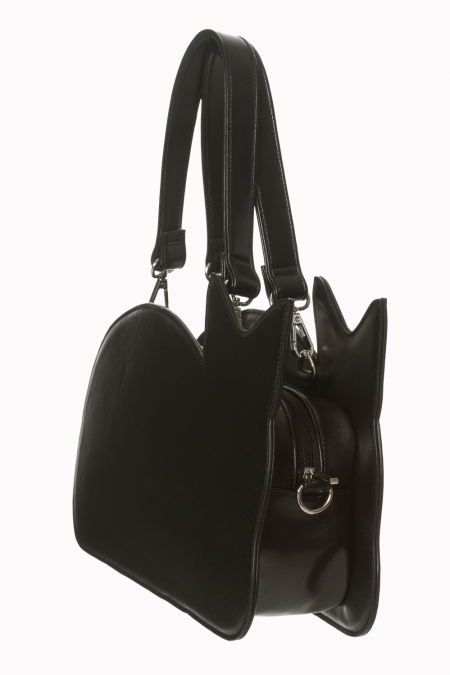 This PU leather handbag comes with adjustable/removable straps to be used as either a shoulder or just a handbag! 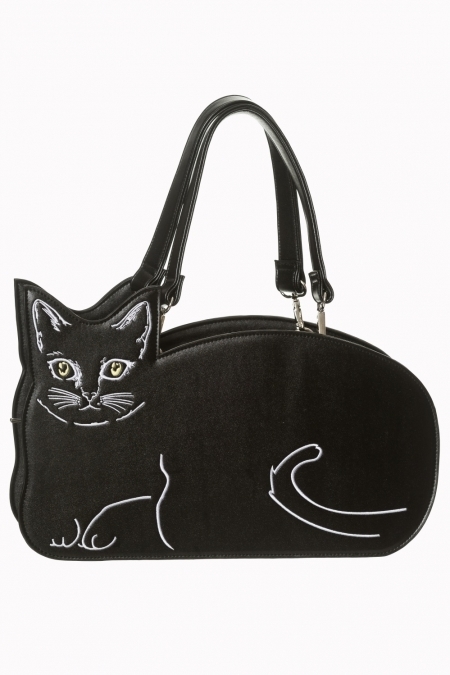 A must-have if you love cats!